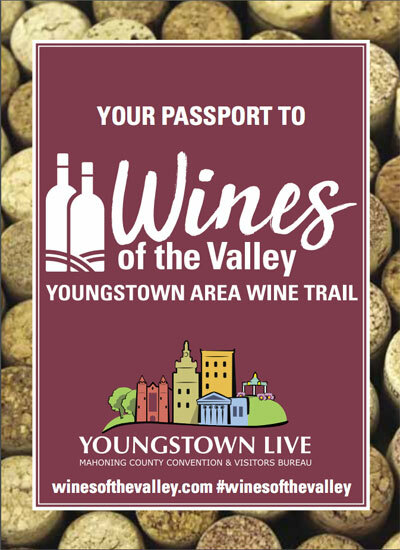 Travel the Youngstown Area Wine Trail through the end of 2018! 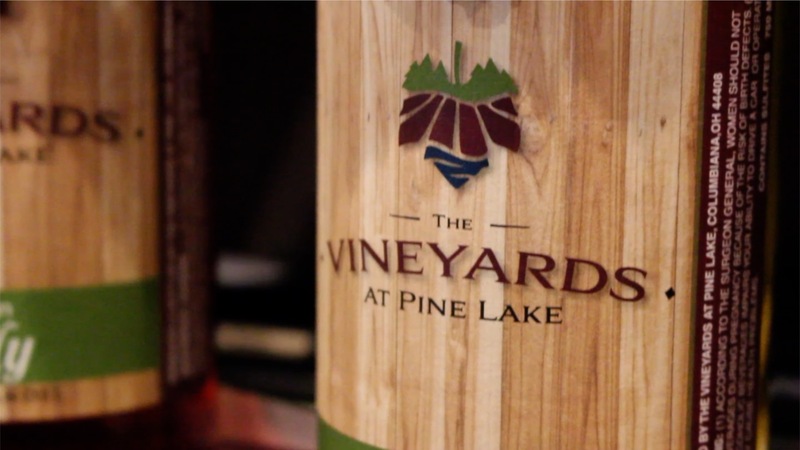 Pick up a passport at any of our six participating wineries. Enjoy the unique ambiance of each location. 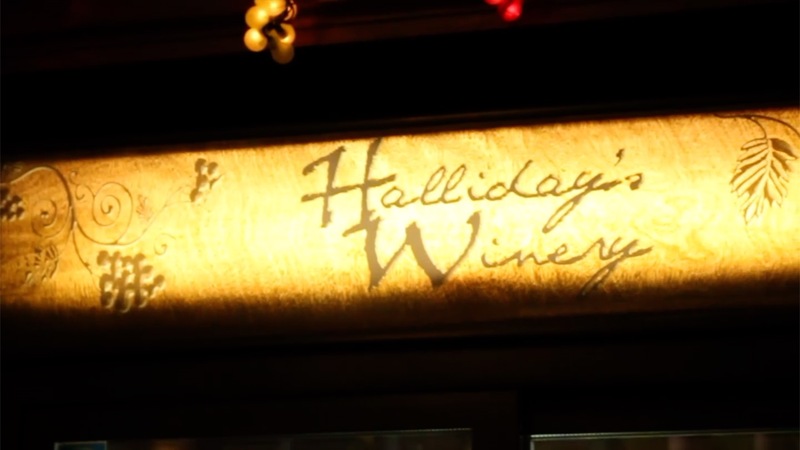 Purchase a glass of wine, get your passport stamped and receive a wine charm exclusive to each winery. 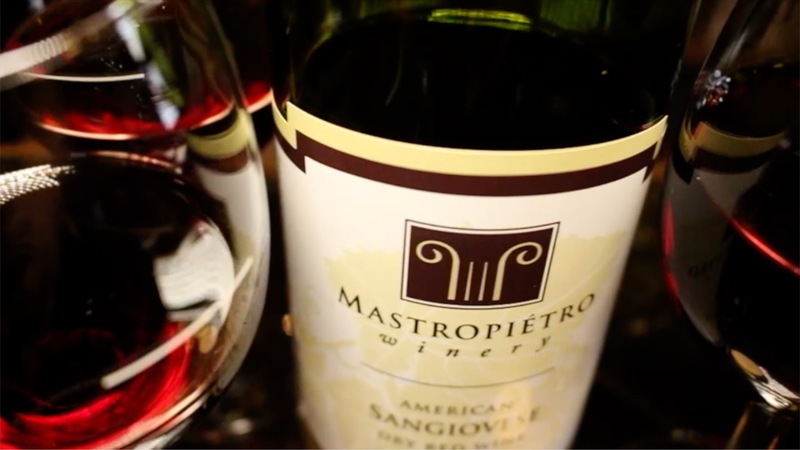 Collect five or more stamps and redeem your passport at one of our redemption locations (Mastropietro Winery and The Vineyards at Pine Lake) to receive a keepsake charm box plus a bonus charm. Offer good through 2018. Always drink responsibly. Designated driver encouraged. Both Uber and Lyft serve the Mahoning Valley. Our area offers a wide variety of attractions, outdoor recreation, arts and culture, and special events that you and your family will love. Want to experience world-class art? Visit our world-renown Butler Art Institute. Need some outdoor time? 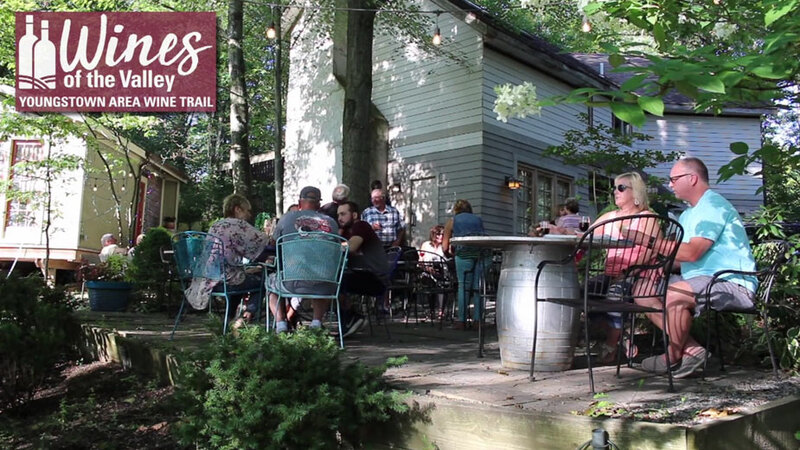 Explore Mill Creek MetroParks. Ready for a challenging round of golf? Book your tee time. Need a treat for your taste buds? 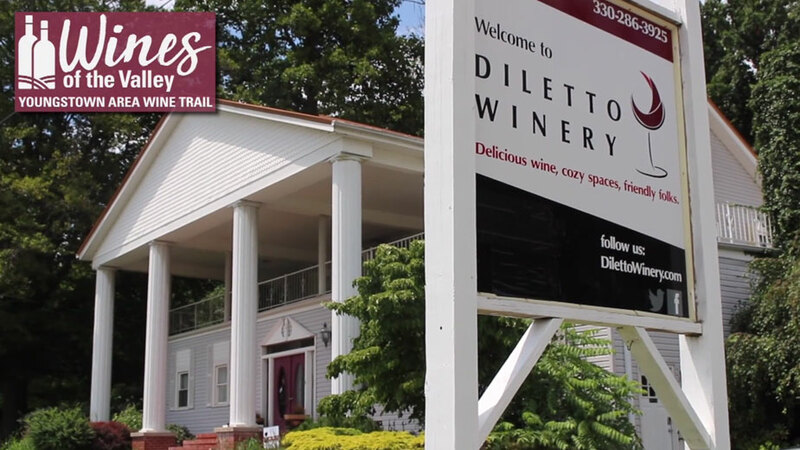 Sample our seven wineries and enjoy delicious meals at our local restaurants. Museums & historic sites. Festivals & family friendly events. Concerts & sporting events. It all awaits you here in Youngstown and Mahoning County. We invite you to spend some time getting to know us. Just start clicking to find out why “You Belong Here” too.